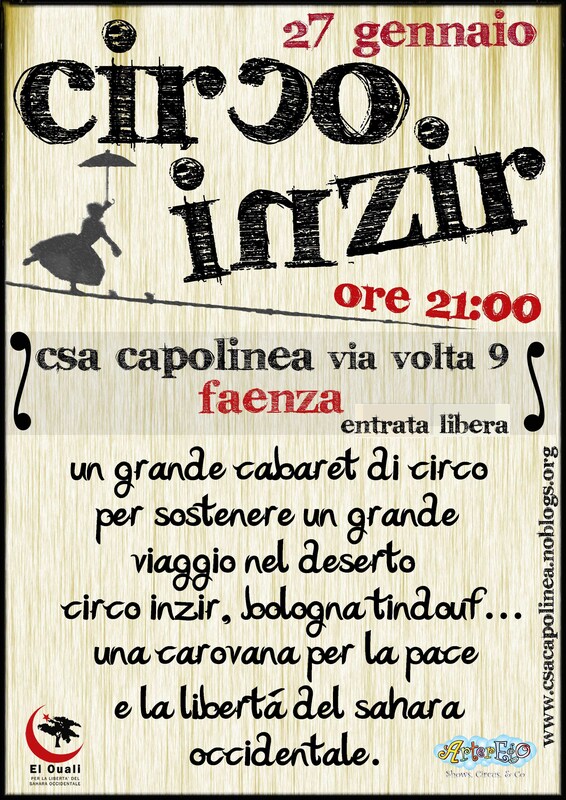 VENERDì 27 GENNAIO 2012 DALLE ORE 21: CIRCO INZIR!!! Continue reading VENERDì 27 GENNAIO 2012 DALLE ORE 21: CIRCO INZIR!!! Comment on VENERDì 27 GENNAIO 2012 DALLE ORE 21: CIRCO INZIR!! !